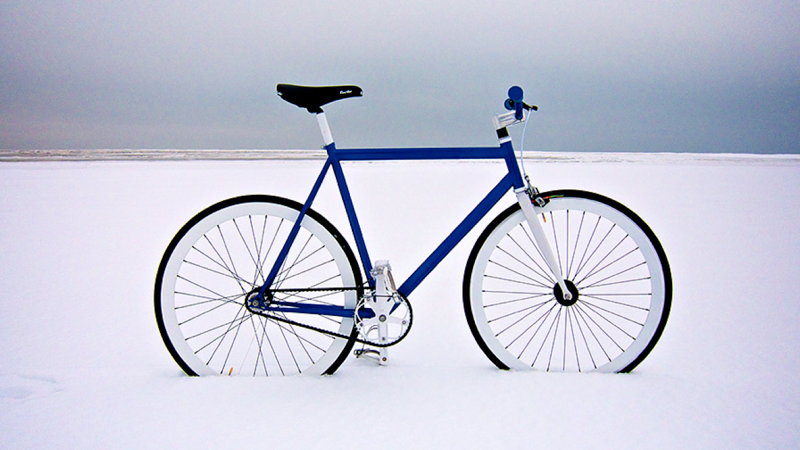 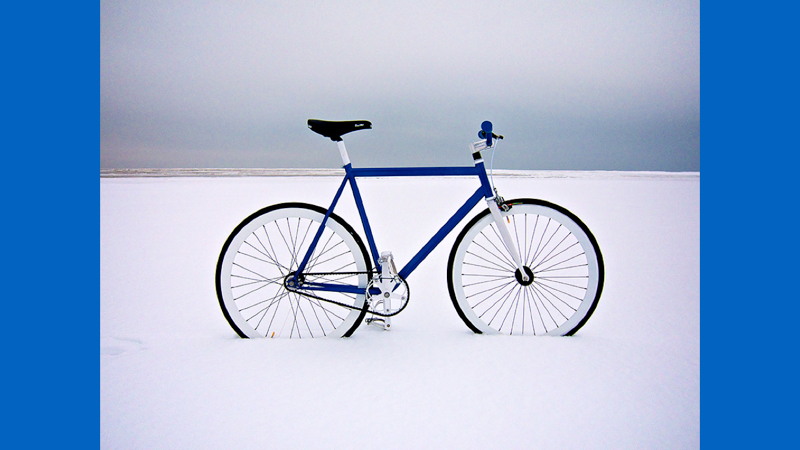 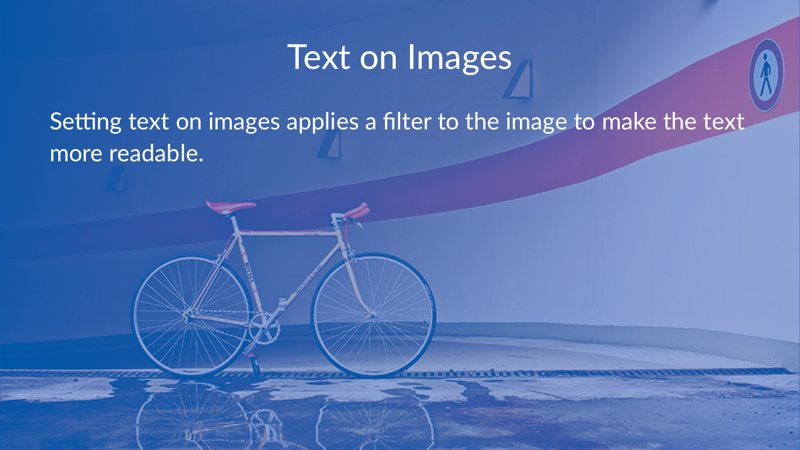 Setting text on images applies a filter to the image to make the text more readable. 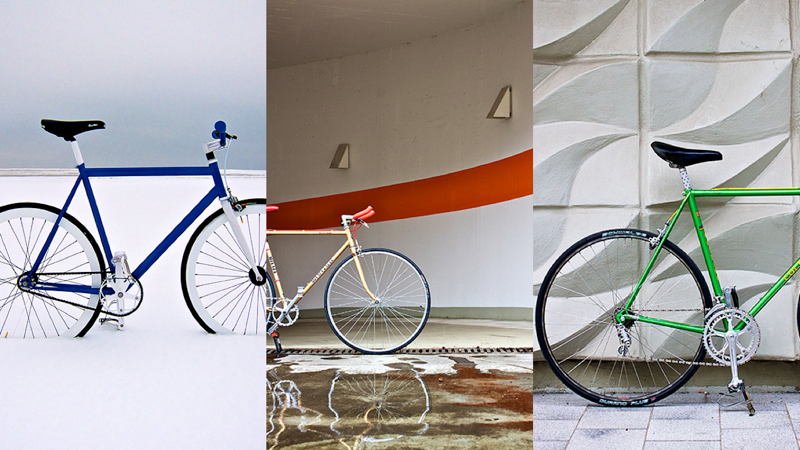 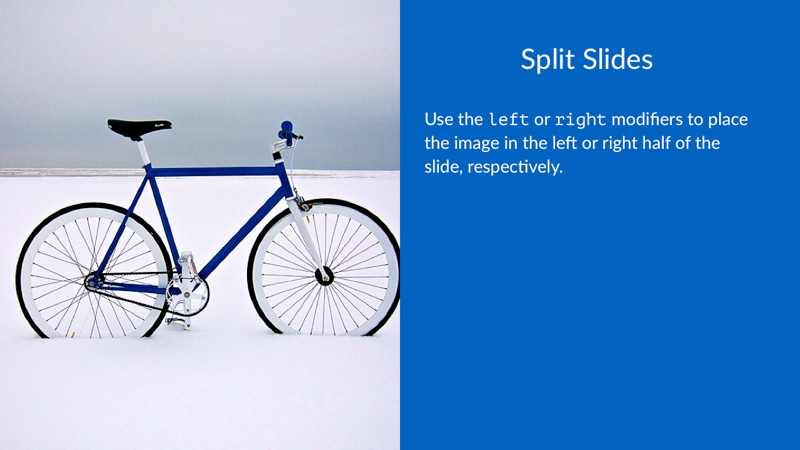 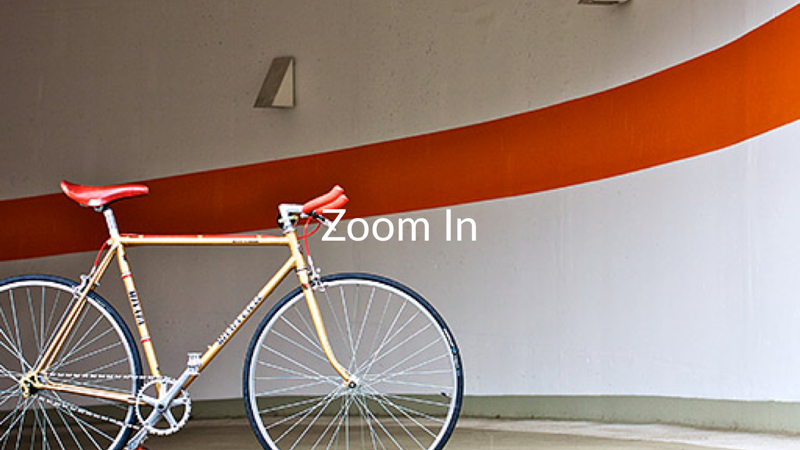 Use the `left` or `right` modifiers to place the image in the left or right half of the slide, respectively. 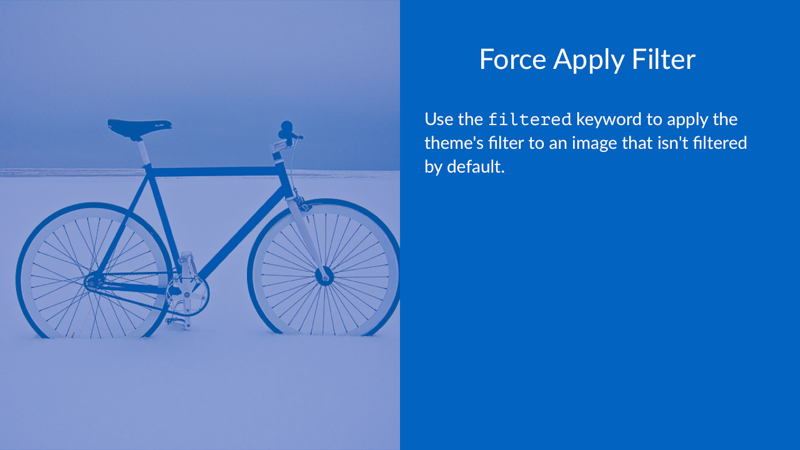 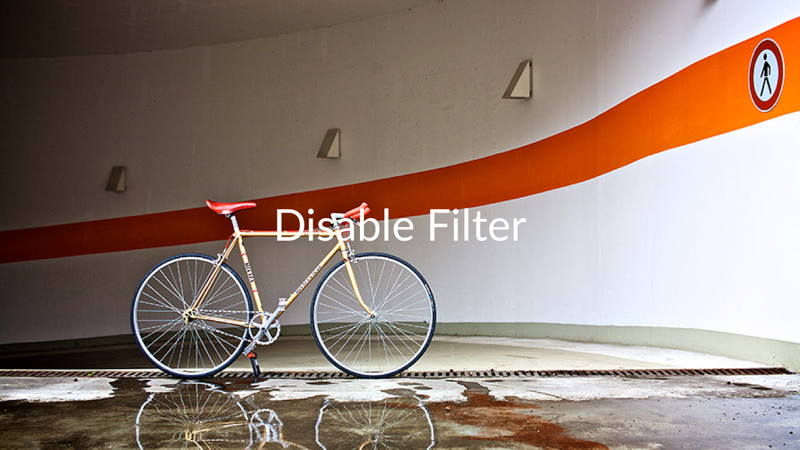 Use the `filtered` keyword to apply the theme's filter to an image that isn't filtered by default. 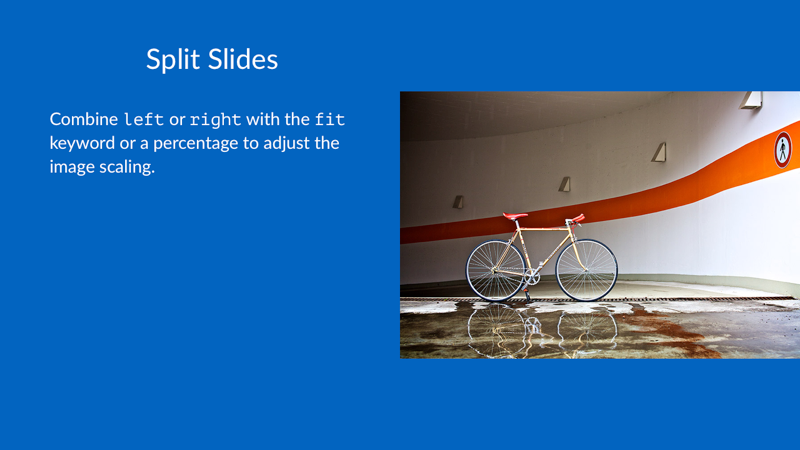 Combine `left` or `right` with the `fit` keyword or a percentage to adjust the image scaling.